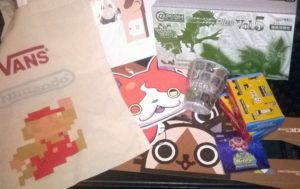 On Saturday September 10th North West Ireland will be playing host to its first ever Nintendo 3DS meetup (with a hint of Pokémon Go). 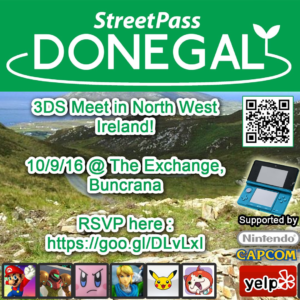 Yes, the group StreetPass Donegal are convening at The Exchange, which is a Community Centre in Buncrana, Co.Donegal (in the Republic of Ireland), for Nintendo shenanigans all afternoon. 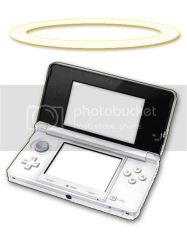 The main activity on the day will be Nintendo 3DS players gaming with one another. Although it is not essential we generally expect attendees to bring along Nintendo 3DS consoles. What games are we expecting to play you ask? We’re up for playing anything and everything. If you’re asking us which titles we expect will be popular on the day, however, we’d have to admit we’re expect Monster Hunter Generations, Pokémon, Mario Kart 7 etc. For those without Nintendo 3DSes (or those with who fancy mixing it up) there will be a Wii U available to play on the day. We are planning on hosting some kind of contest utilising this, but haven’t made any decisions just yet. On our event page we have information on how to reach Buncrana from different parts of Ireland. Further, for those considering making a weekend out of it (we’ll more than likely be going for a drink afterwards after all) we’ve included information about the various hotels in Buncrana.